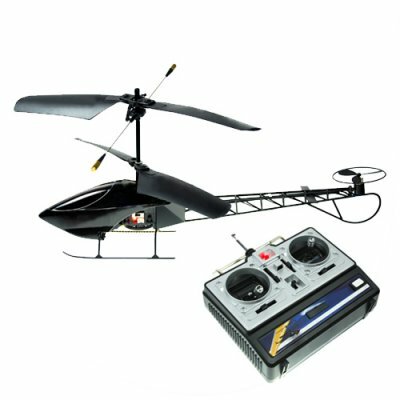 Successfully Added Deluxe Micro Helicopter with IR Remote Control - 220V to your Shopping Cart. the price is so low! and the quality is so high.